Dritz Stitch Witchery is great for no sew projects or for creating hems with no visible stitches. It’s a strip of adhesive that melts when ironed to adhere fabric together, creating a permanent bond. It comes in various widths and weights, is machine washable, and can be dry cleaned. It’s perfect for cotton and other fabrics that can withstand medium to high heat. 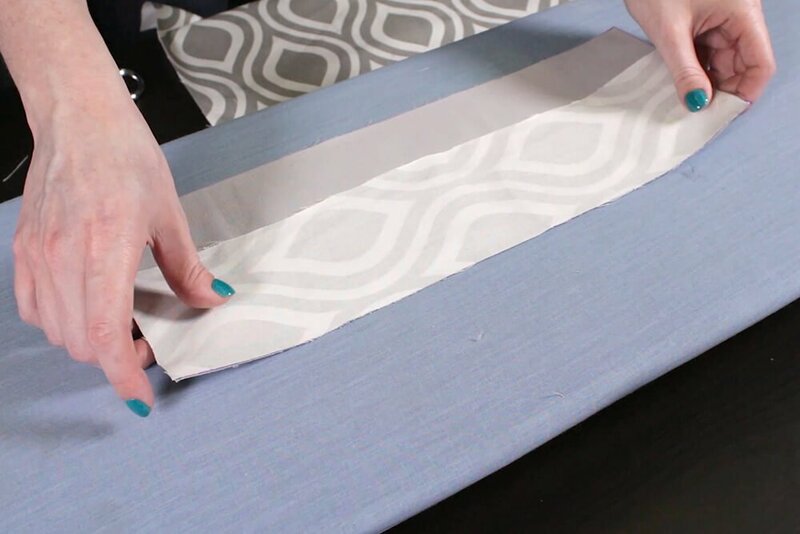 Place the stitch witchery between 2 layers of fabric and iron for about 10 seconds per section of the seam. 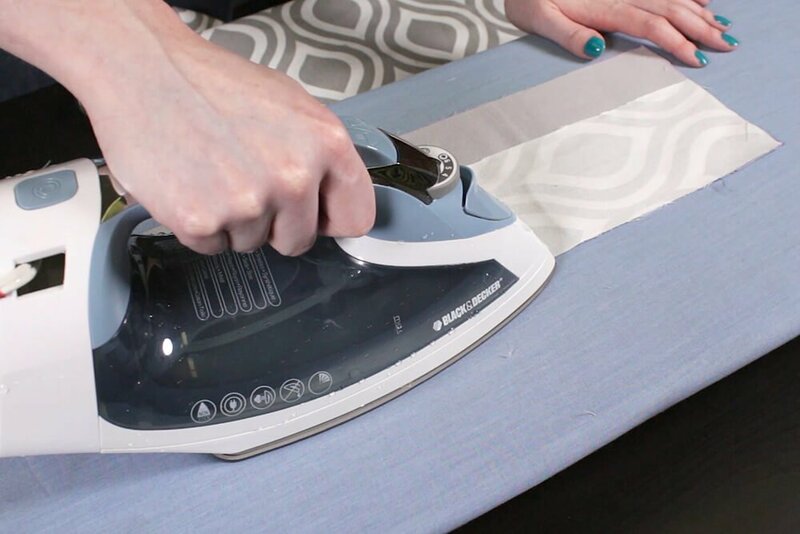 Pick up and place down the iron on the next section instead of sliding it. 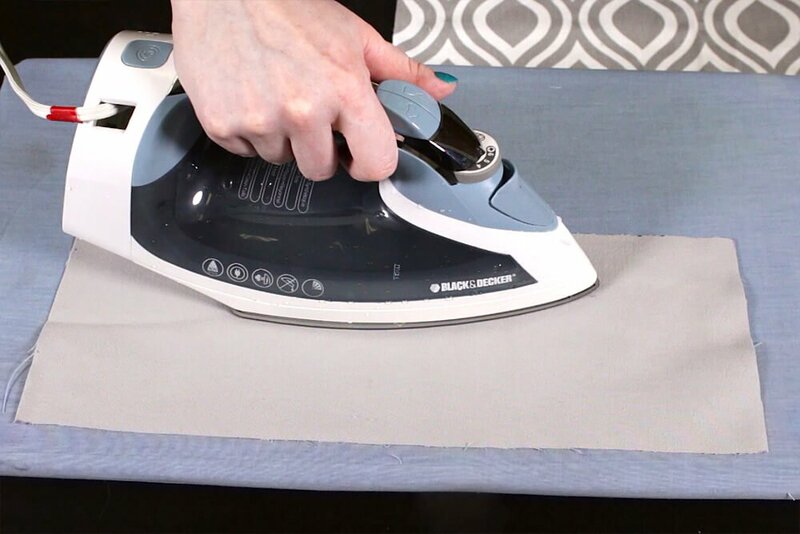 It helps to use the steam setting on your iron to create the best bond. 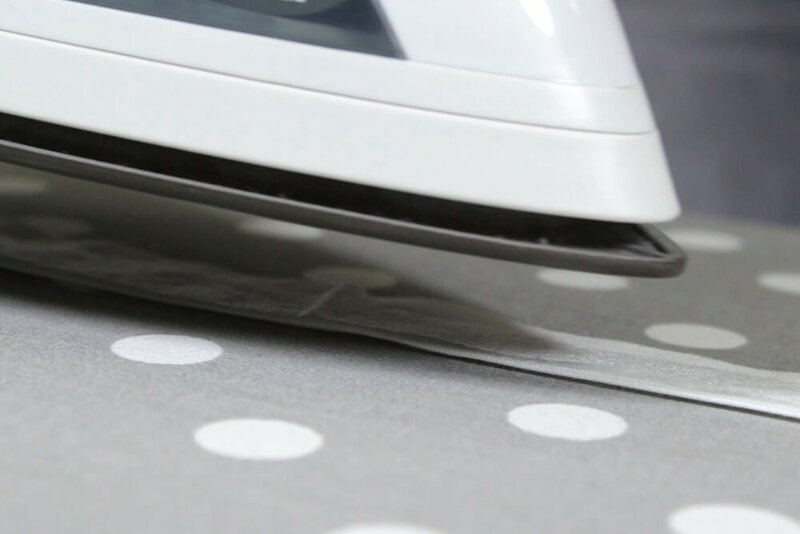 You can also place a damp cloth over the fabric when ironing. 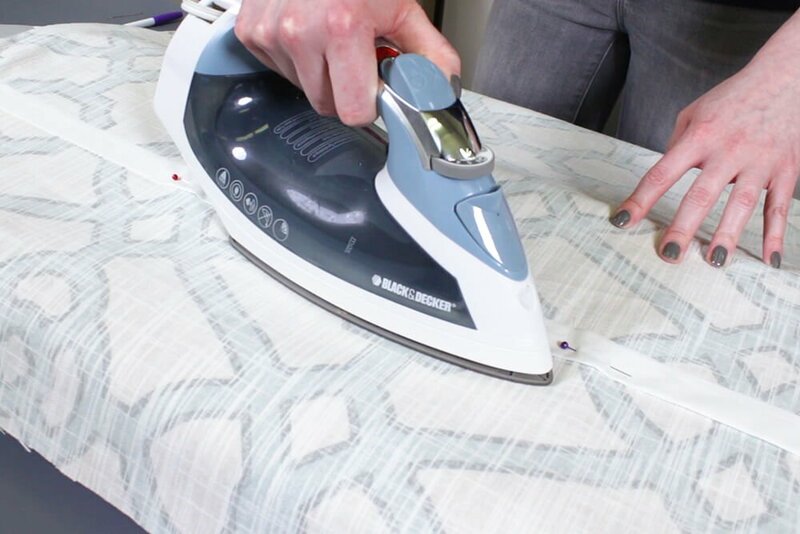 Flip the fabric over and iron for another 10 seconds per section like before. Once it cools, check the adhesion and iron longer if necessary. In some cases you may want to adhere the stitch witchery to one fabric surface before the other. 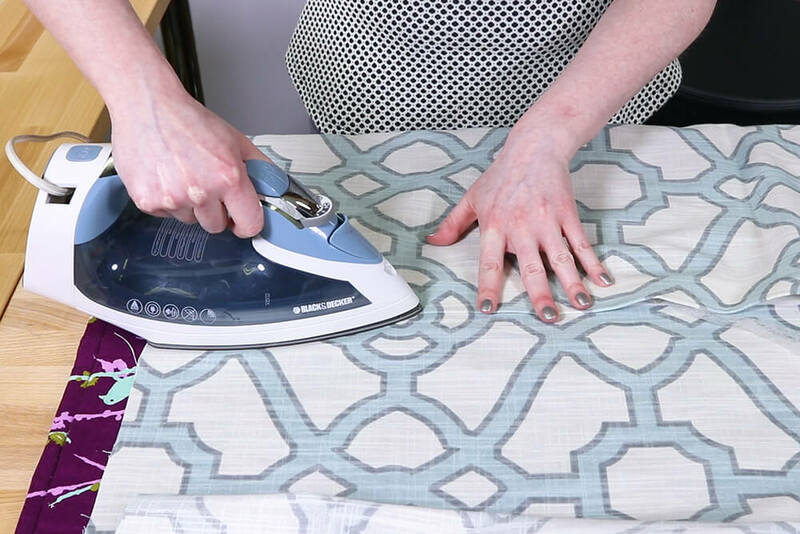 You can hover the steam iron over the stitch witchery to partially melt it, then place the other fabric on top and iron. 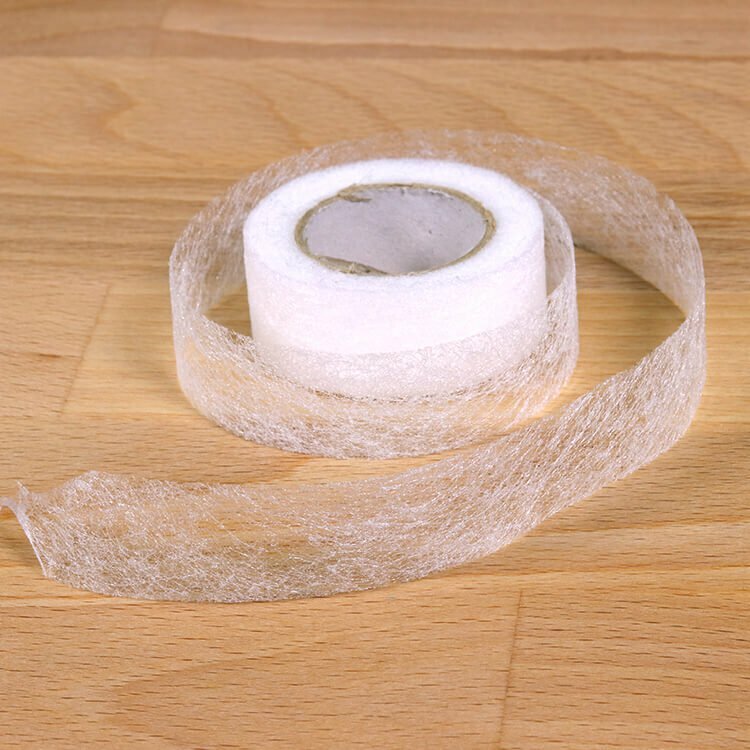 This allows for more precise placement and prevents the tape from slipping out of place. 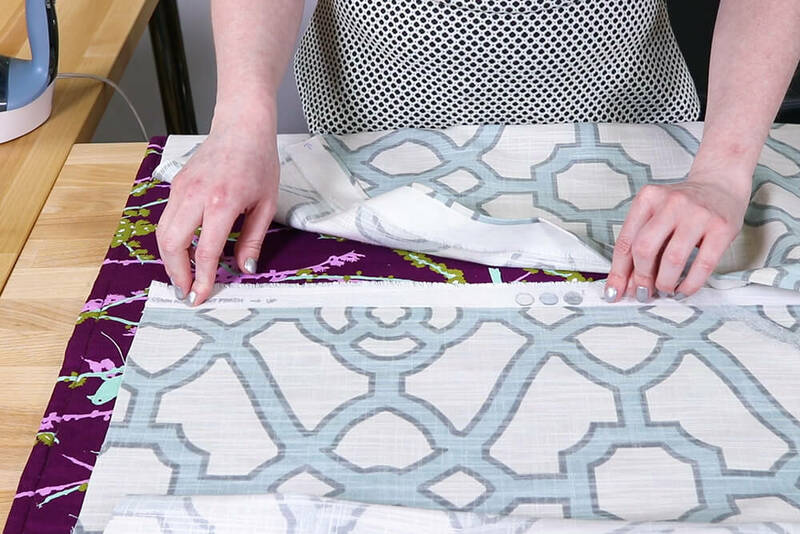 You can also use stitch witchery when seaming patterned fabric together because it prevents the fabric form moving, which creates a more precise match. 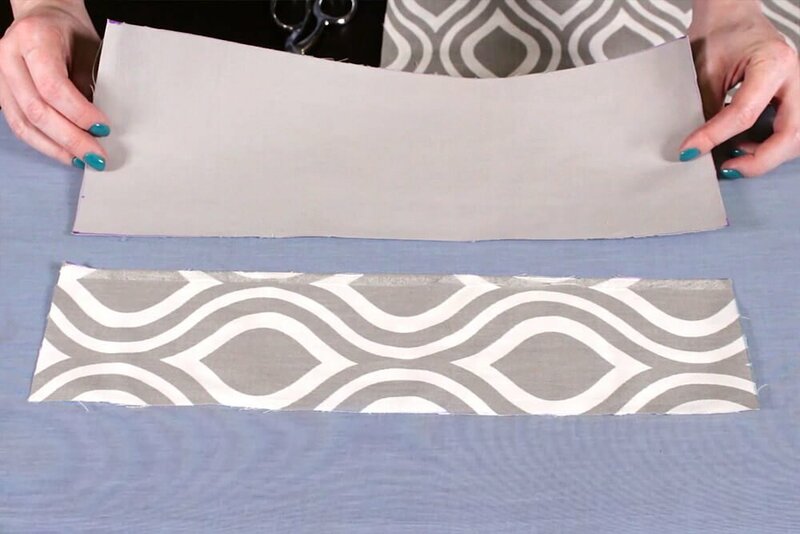 Learn how to make a No Sew Valance using Dritz Stitch Witchery. Can you iron stich witchery on two sides of fabric, as in hemming? BEST ANSWER: Yes, it works great for hemming! can you sew over stitch witchery? can this be used on Polyester? BEST ANSWER: Sometimes it works fine and other times it doesn't adhere well, so we suggest testing it first since it depends on the specific fabric. can you use stitch witchery to hem a pair of jeans? Can u use this for collars on tops? BEST ANSWER: Yes. The lightweight stitch witchery may work best for this. Can you use Stitch Witchery to adhere trim to linen curtains? BEST ANSWER: Yes, as long as you can iron it at hot enough temperatures, it would work.